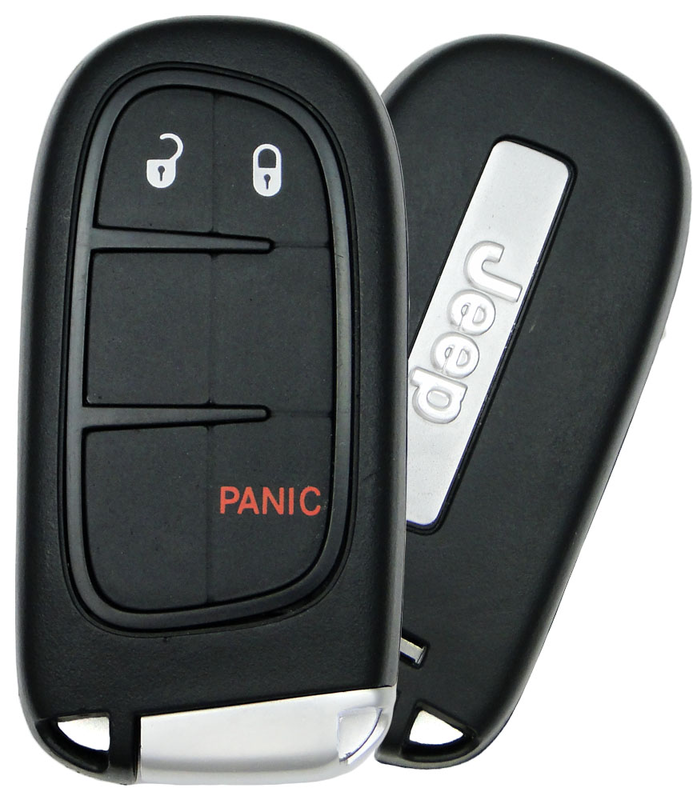 One 2014 Jeep Cherokee Smart Keyless Entry Remote Key - new condition, emergency key included free of charge. 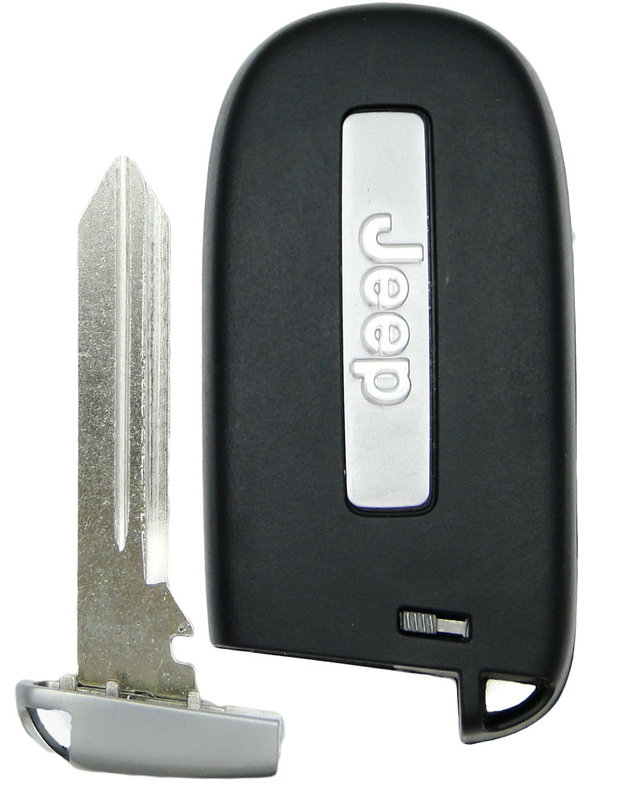 This smart key will only work if your vehicle is equipped with push to start / stop button on the dashboard (Keyless Enter - N - Go / Passive Entry). This remote control key fob has to be programmed by your local Dodge, Jeep or Chrysler dealer or a local pro automotive locksmith. 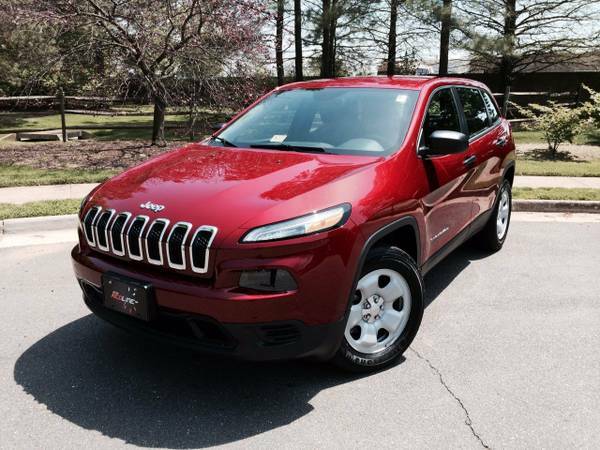 This 2014 Jeep Cherokee smart remote transmitter will only operate on vehicles already equipped with a factory keyless entry system with a push to start button on the dash.